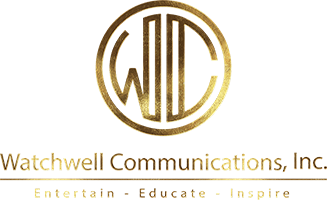 The Watchwell Communications Leadership Institute strives to become a "Think tank" and a provider of practical and innovative leadership training programs and leadership development resources. Click here for additional workshop information. You may also watch this video to learn more about The Know System™ Problem Solving and Decision Making Model. 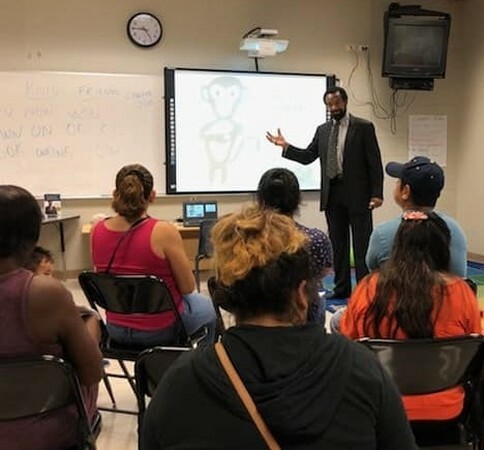 Points Covered: This session provides the participants with a decision-making model (The Know System™) to help them make the right choices in school, business, life, and relationships. It covers how to be more decisive in sticking to their values and beliefs, and evaluates the underlying selling process that occurs in human interactions. Somebody is always selling somebody something, whether we know it or not. Explore the different mindsets in action in the workplace. Increase employee performance by understanding their stake in a productive and profitable workplace. Examine the change process in moving from the current state to thinking and acting like a responsible owner. Show how people benefit personally and professionally by the change in their mindset. What do you want your employees to do differently? How are you currently handling this disparity between reality and your expectations? Put yourself in the owner's brain (organizational leadership, management). What are the owner's thoughts, dreams, goals, and concerns? Why did the owner start the business? What are the owner's responsibilities? What motivates them to come to work? Why own this company and at this location? What is your coaching model for accelerating performance? How do you stimulate decision-making? 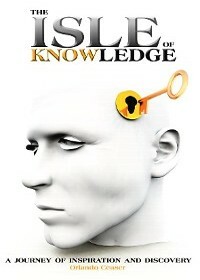 Order the "Isle of Knowledge"
Solicit words found within the word KNOW. Ask the group or individual for decisions they have to make or made recently — aloud or on paper. Solicit the principles aloud or ask them to write it on paper. Apply the principles to an aspect of the decision. Determine a problem or situation that requires a plan or a decision from you to reach your goals. Select the keywords that you wish to apply to this plan or decision. Develop key steps/actions you will pursue. Determine who will hold you accountable. Discuss your decision with a small group. Ask for volunteers from each group to present. Click here to view the "Know System Coaching Guide." 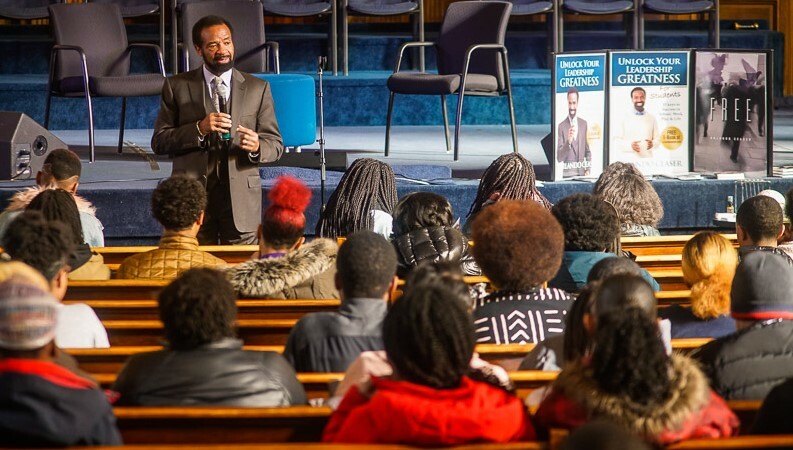 Be sure to check out Orlando's blog for additional leadership information. Click here. Additional leadership information available at the Center for Creative Leadership. Click here.